Our workshops are run out of our Mississauga based studio with some workshops taking place at select locations depending on the theme. We run a wide array of workshops based on the needs of local artists in the GTA and their recommendations of workshops that they need. We are always bringing in the best talent and trying to provide the best value for photographers and hobbyists to build great portfolios. Some workshops are very budget friendly and are often sponsored with great freebies to add great value to your time and investment. Other masterclasses are more exclusive and require more of an investment to ensure we are able to get top education and experience for each participant. 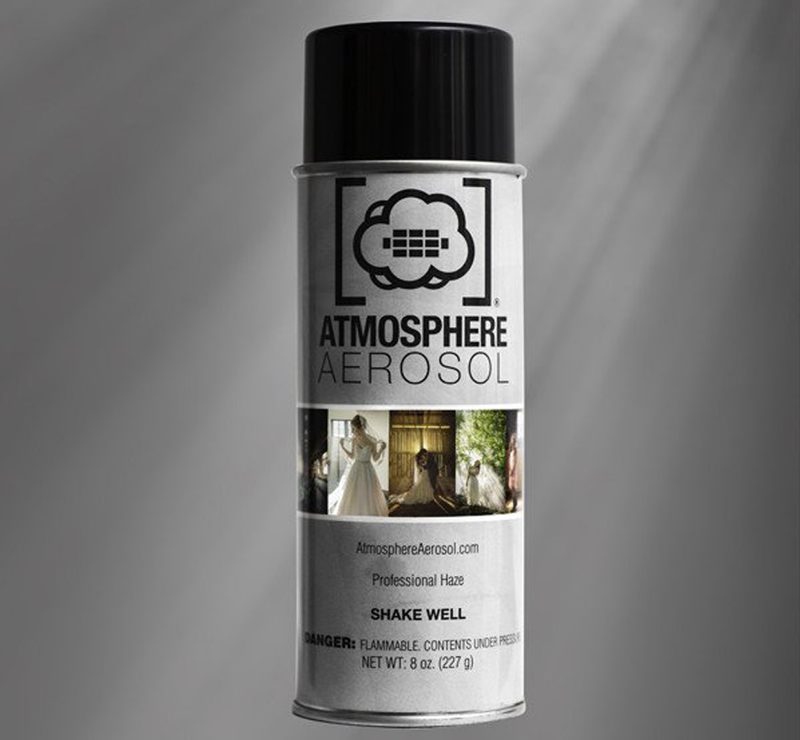 Click below to view detailed information on our upcoming workshops or to purchase a spot in a workshop you are interested in. If you have an idea for a workshop, please e-mail us at info@studiosauga.ca. 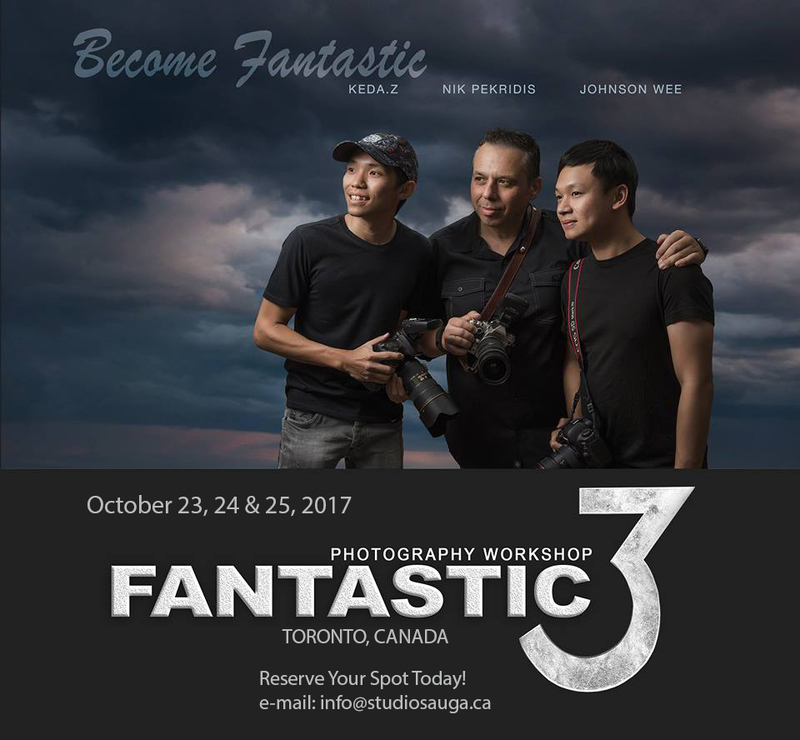 Join us here at Studio Sauga with our special guest speakers; global award winning photographers: Keda Z., Johnson Wee, and Nik Pekridis famously known as "The Fantastic 3". 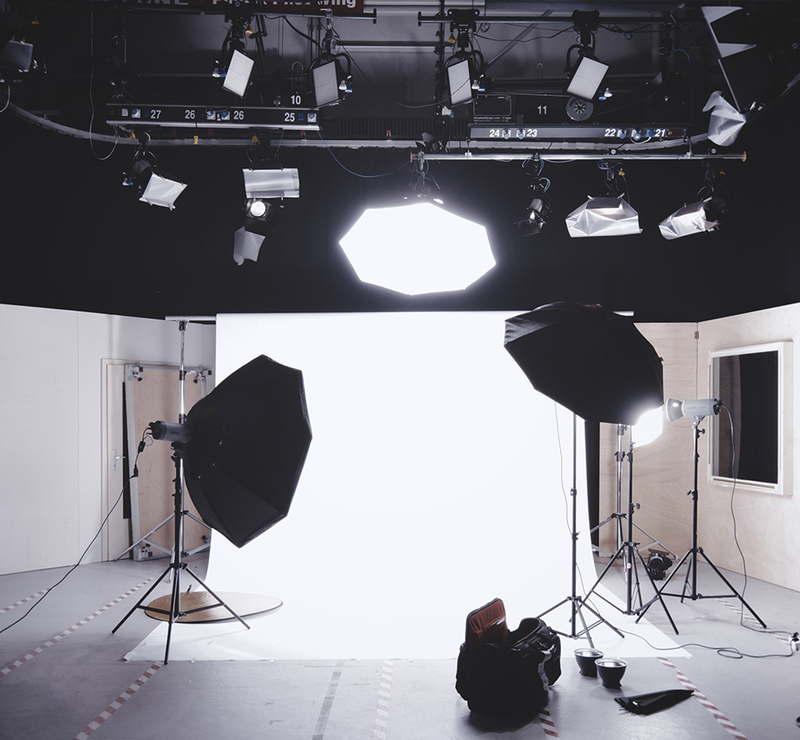 They will speak, present, and demonstrate how they capture the images that they do in a 3 day seminar/workshop about photography, editing, and world class image creation.